China is a country of haves and have-nots. In the city, people have access to good health care in good facilities, but in the rural countryside, people have to scrape together what they can to pay-as-you-go for the most basic of services or, at times, lack-luster hospital care. 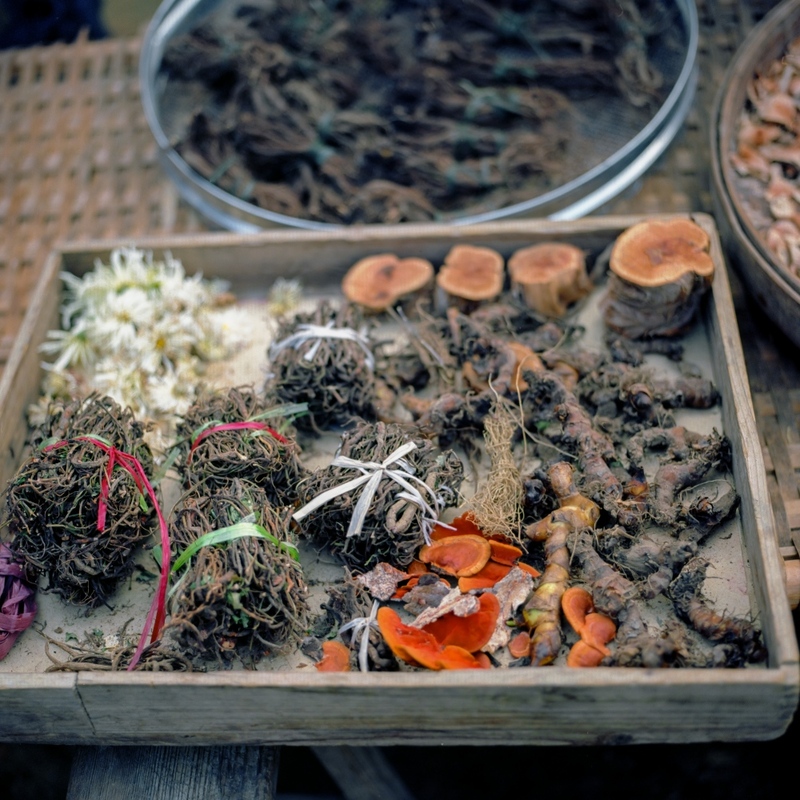 Many times, rural Chinese provide their own healthcare through traditional Chinese Medicine and family inherited methods of care. 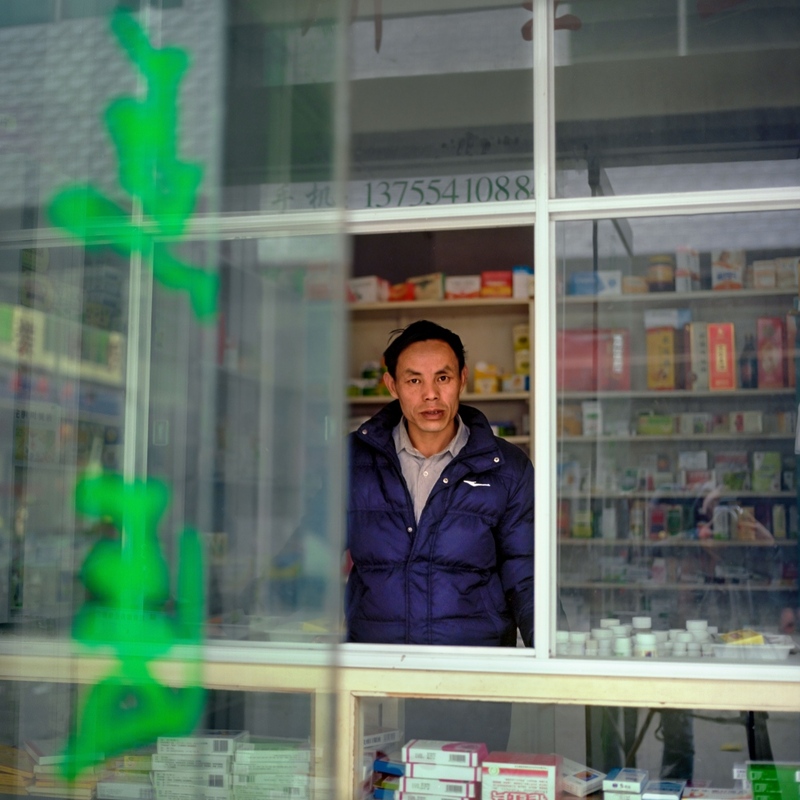 This is an ongoing photojournalistic meditation on the state of health in the rural and suburban communities of China. 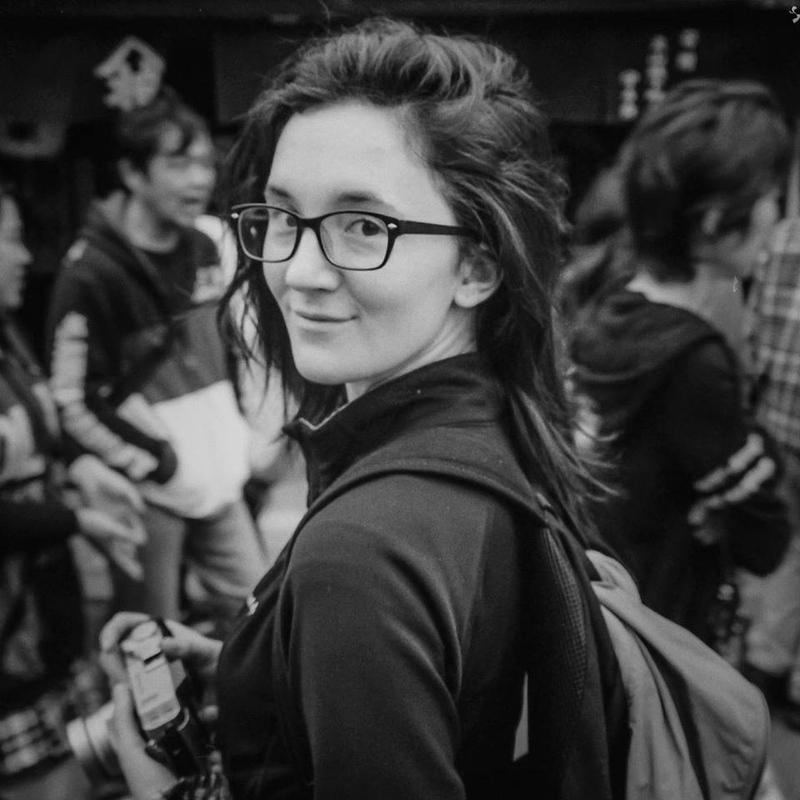 The state of healthcare in China’s hospitals, clinics, traditional Chinese Medicine shops, shaman’s tents, etc., is reflected in society, in homes, on Chinese streets and on the faces of those looking for care. In the second largest economic power, who are the faces of rural China’s ever changing health care landscape? 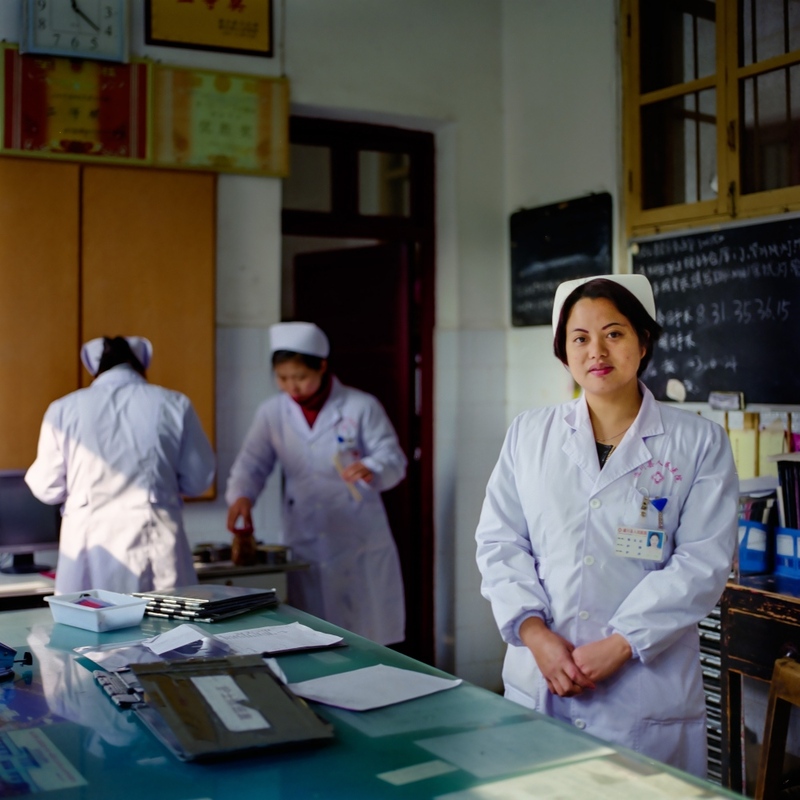 Nurses in the Jiangxi province work in a small city hospital. 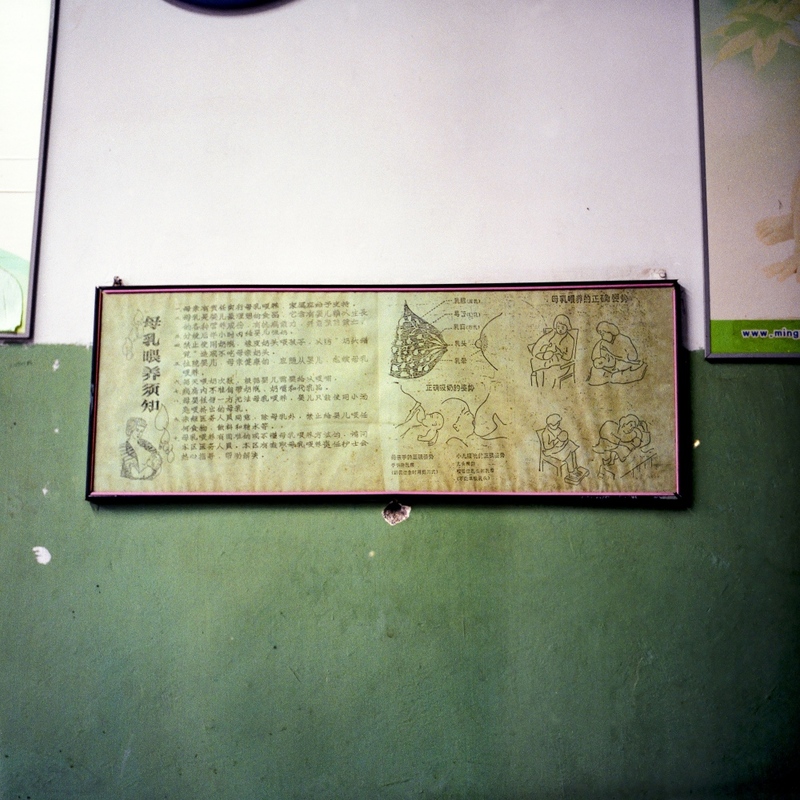 Breast feeding guide on the wall of a small city hospital in the Jiangxi province. 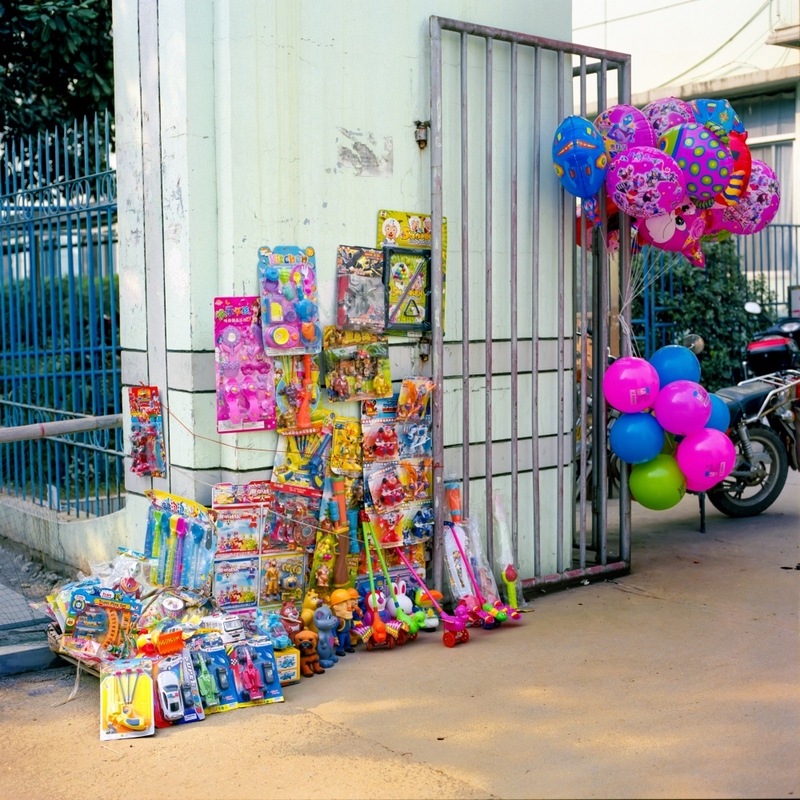 Vendors sell ballons and children's toys outside of a small city hospital in the Jiangxi province of China. 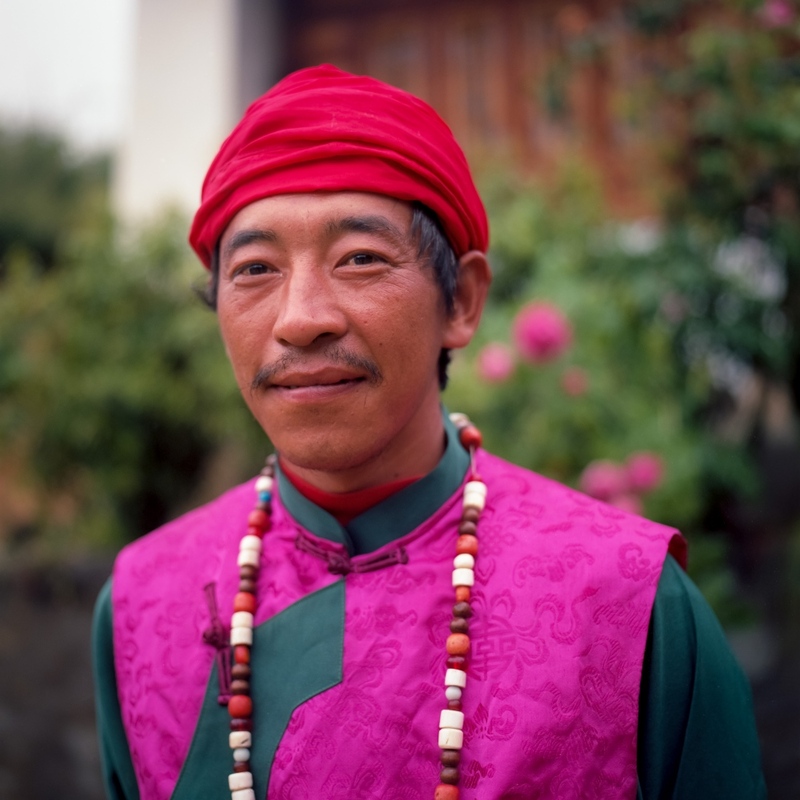 A Naxi priest poses for a photo in a remote mountain village in the Yunnan province of China. 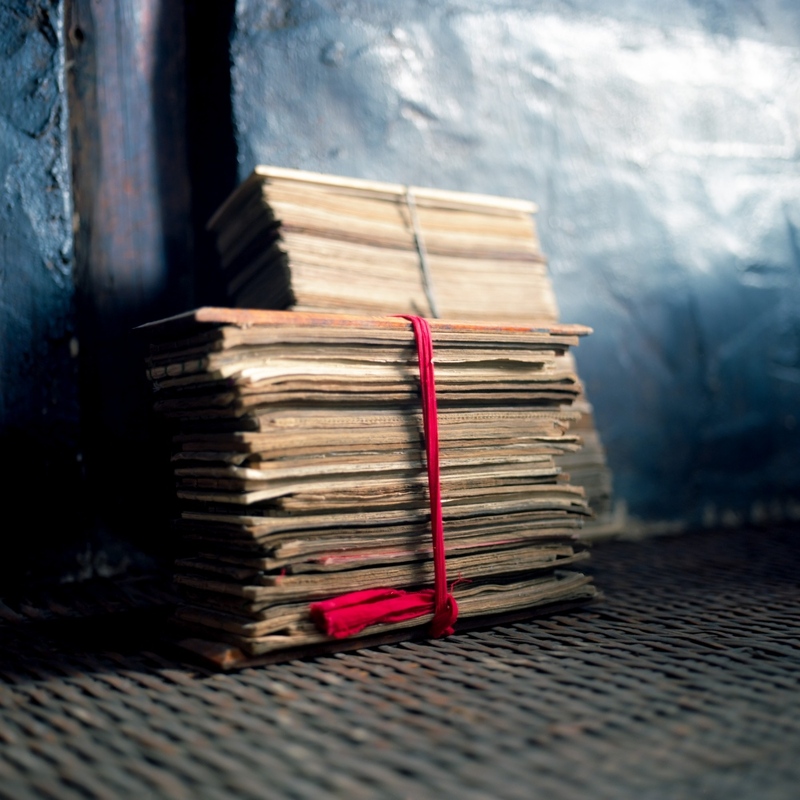 Naxi religious text in a remote mountain villagein Yunnan province of China. 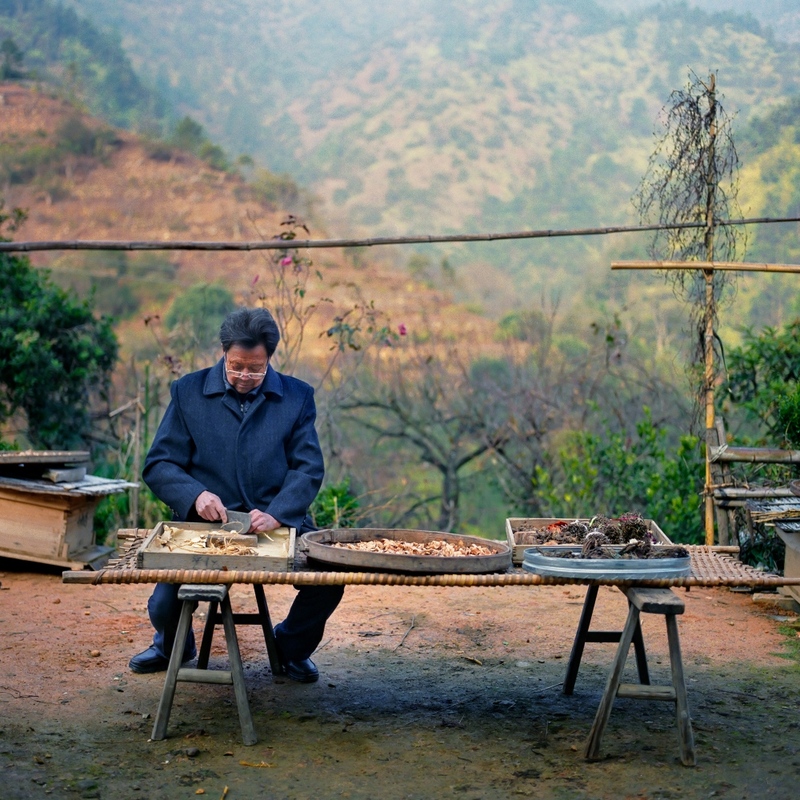 A Chinese medical practitioner cuts herbs in a remote village in the Jiangxi province of China. 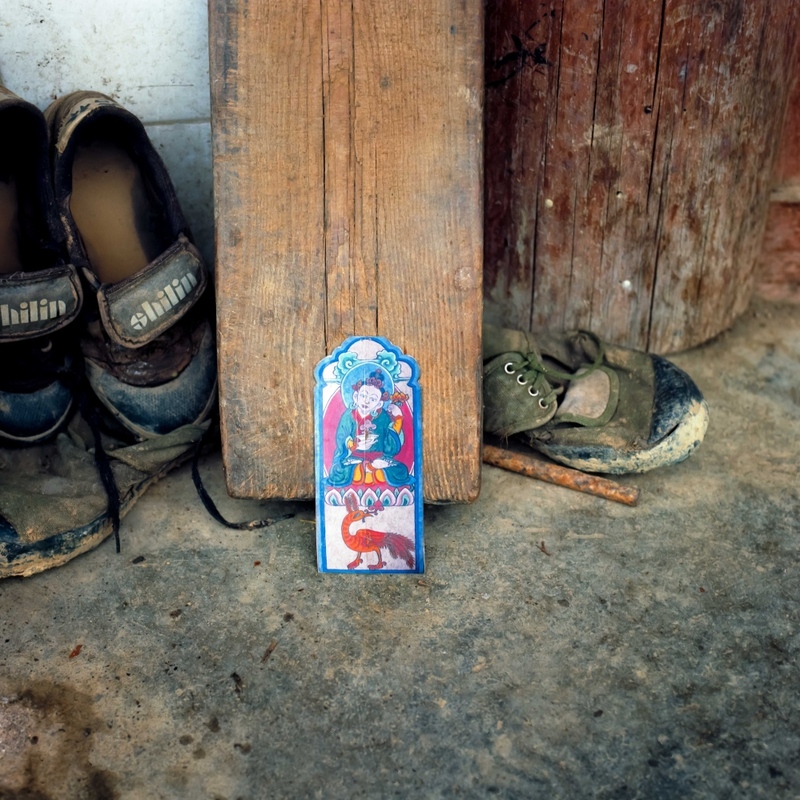 When asked to pull a shaman card from a pack in a rural Naxi village in rural Yunnan I pulled the medical card depicting a Naxi god associated with health and the medical profession. 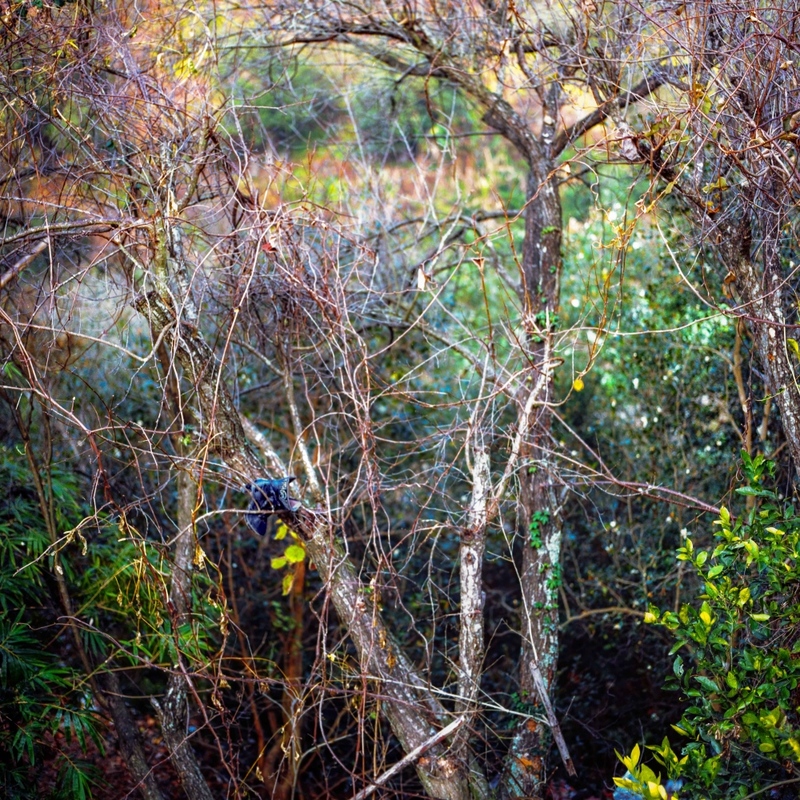 A shoe sits in the brush in a rural village in the Jiangxi province. A statue of a woman and her baby sits in Ji'an, China. 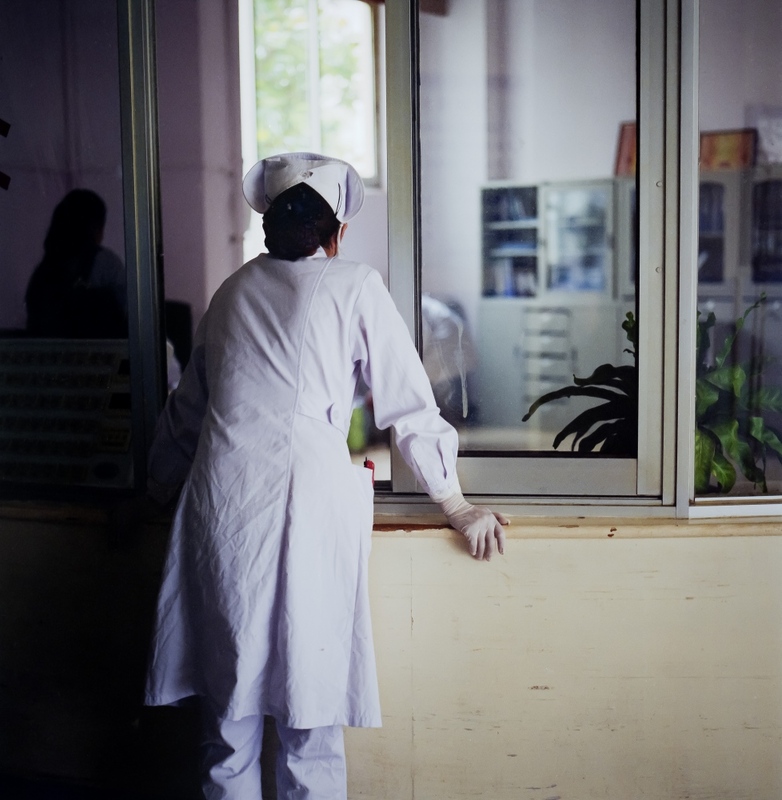 A nurse waits for information in a small city hospital in the Lijiang, China. 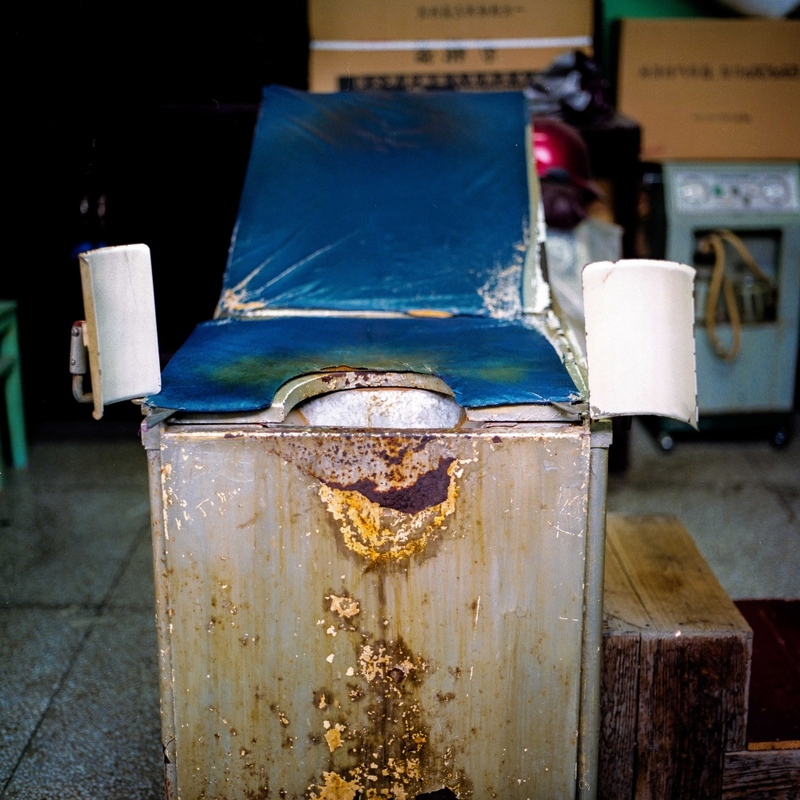 An OBGYN chair sits in a small city hospital in the Jiangxi province in China. 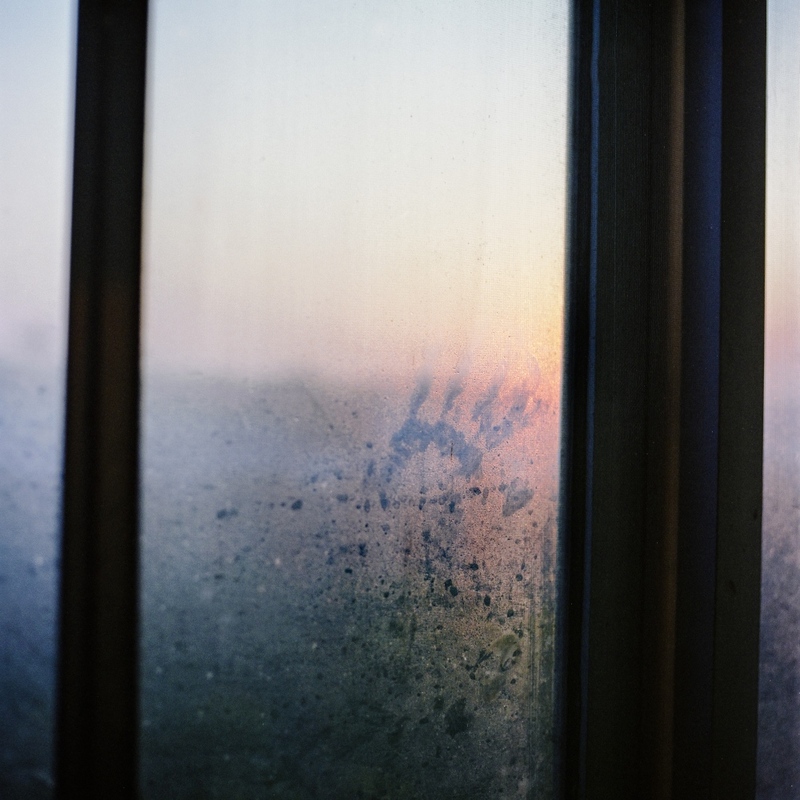 A handprint on a window in Ji'an, China. A rural doctor practices out of a 2-room medical facility in the rural village of YingPanXu in the Jiangxi province in China. 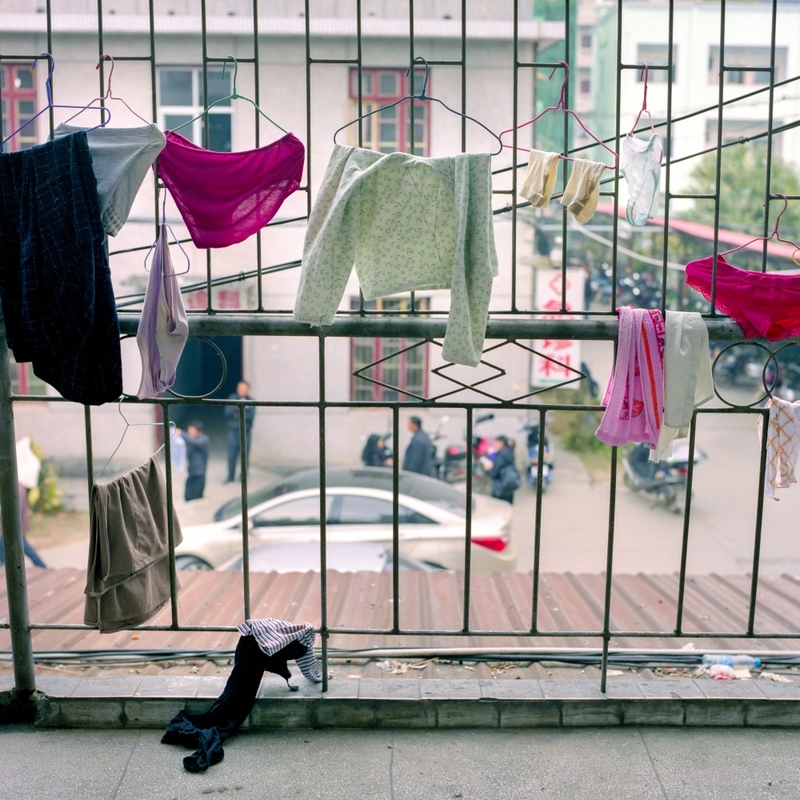 The clothes of family members visiting their loved ones hang on the bars of a small city hospital in the Jiangxi province of China. 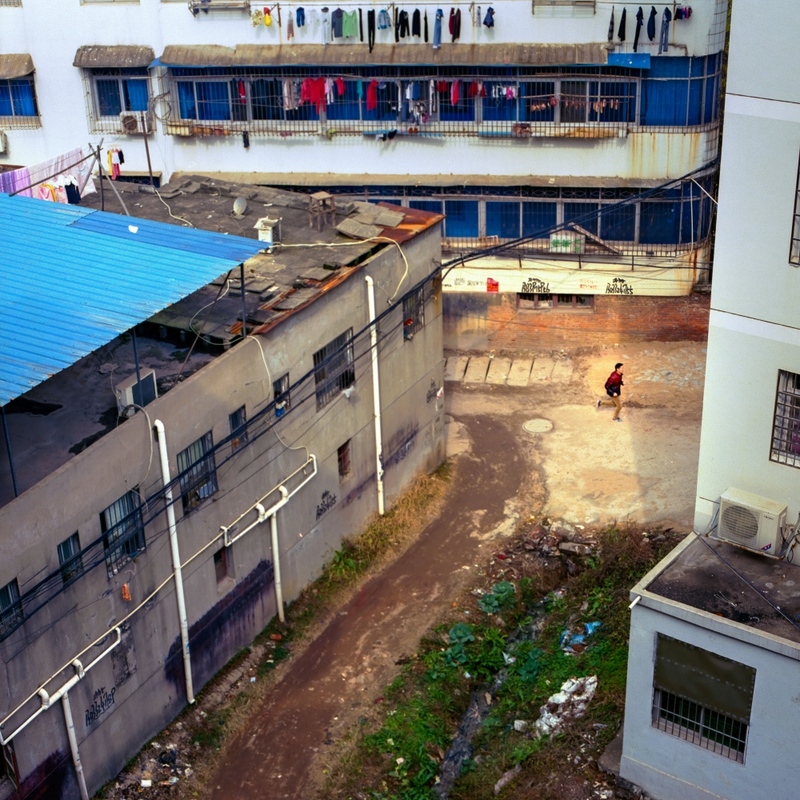 A young boy runs through the back alleys of Ji'an, China. A woman waits in the parking lot of a small city hospital in the Jiangxi province in China. Restaurant workers wash noodles in Ji'an, China. 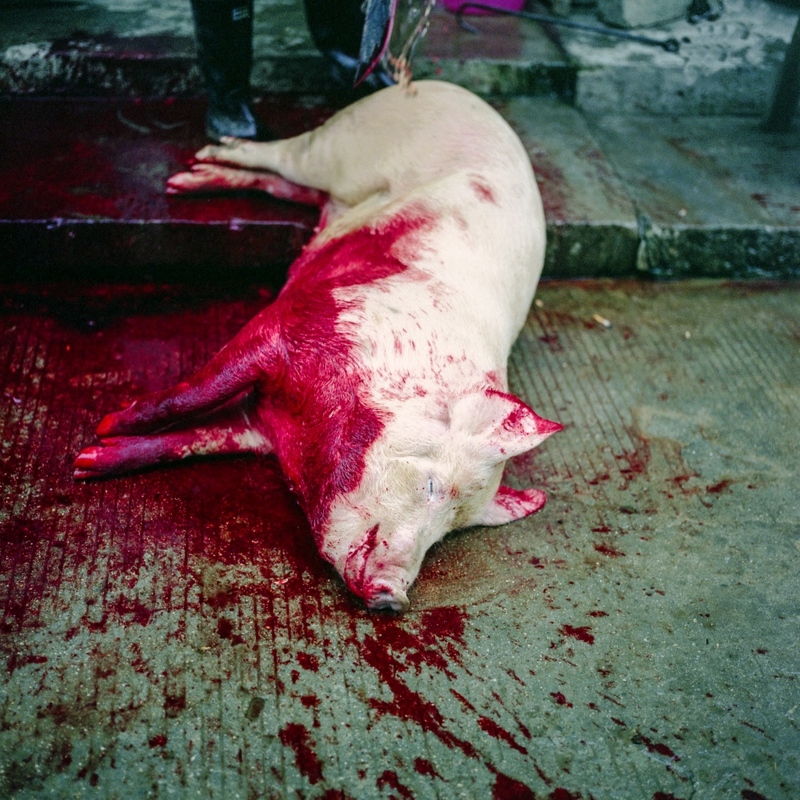 A pig in slaughtered in YungpanXu in the Jiangxi province in China. 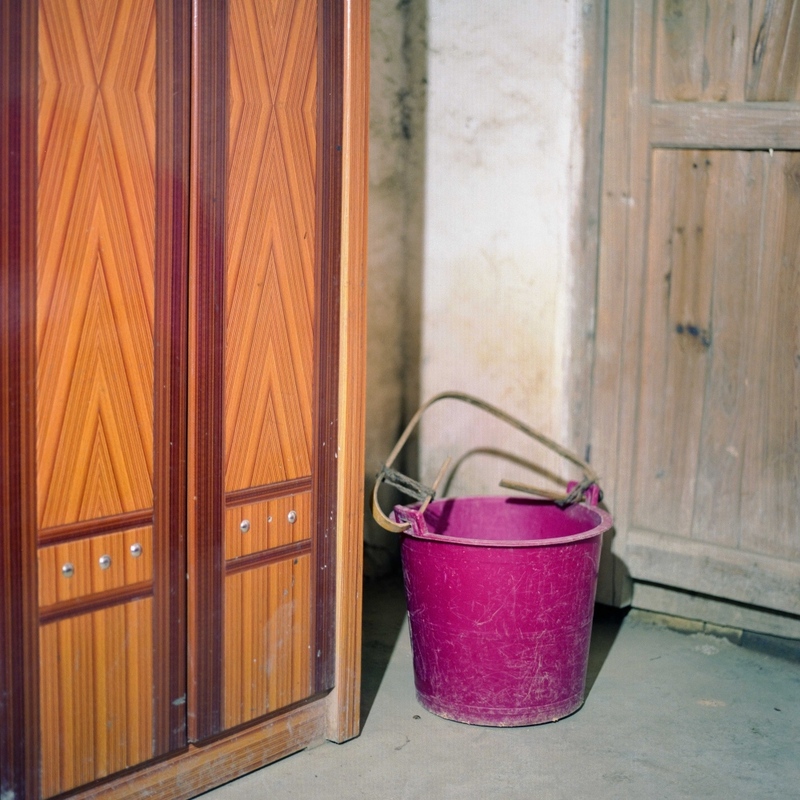 A chamber pot sits in a guest room in a remote village in the Jinagxi province in China. 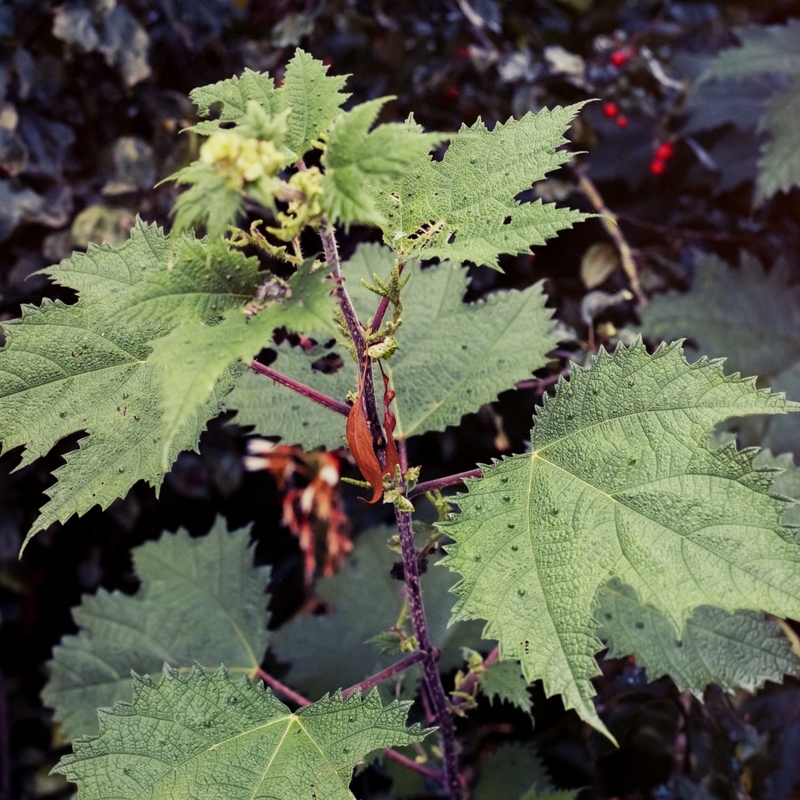 A stinging nettle plant used by well learned Chinese medical practitioners to heal bones injuries. 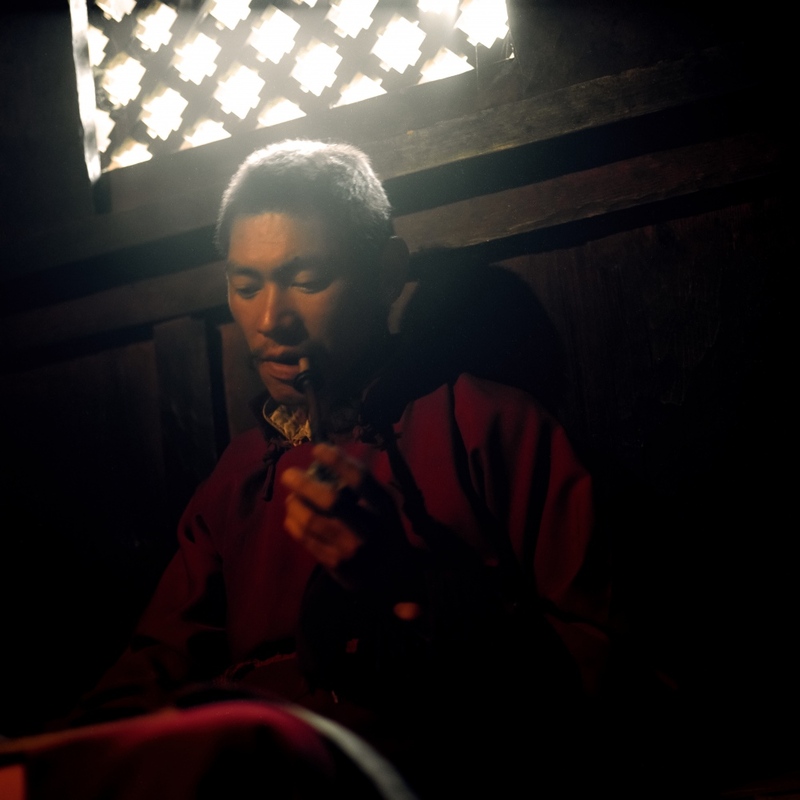 A renown Naxi Shaman sitting in his home in a remote village in the Yunnan province in China. 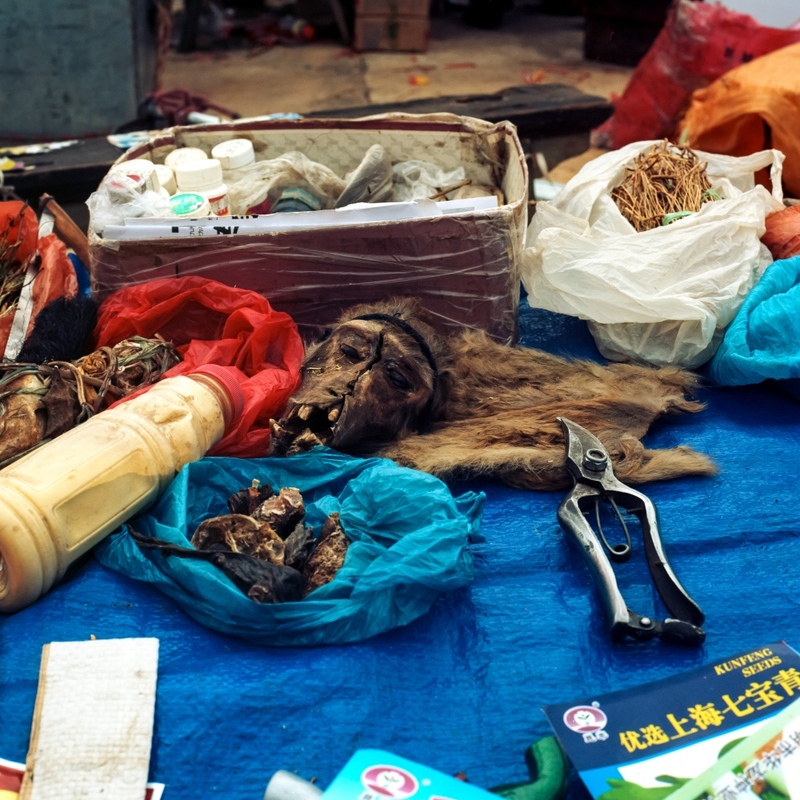 A monkey's head sits on a Chinese medical practioner's table in the Yunnan province in China near Lijiang. 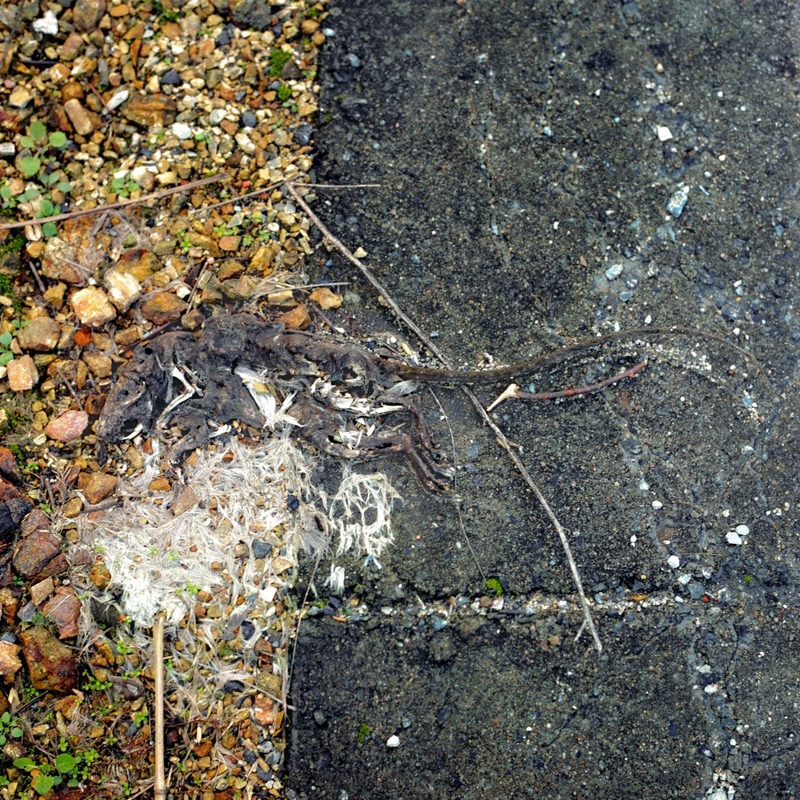 A rat rots by the side of the road in the Jiangxi province in China. 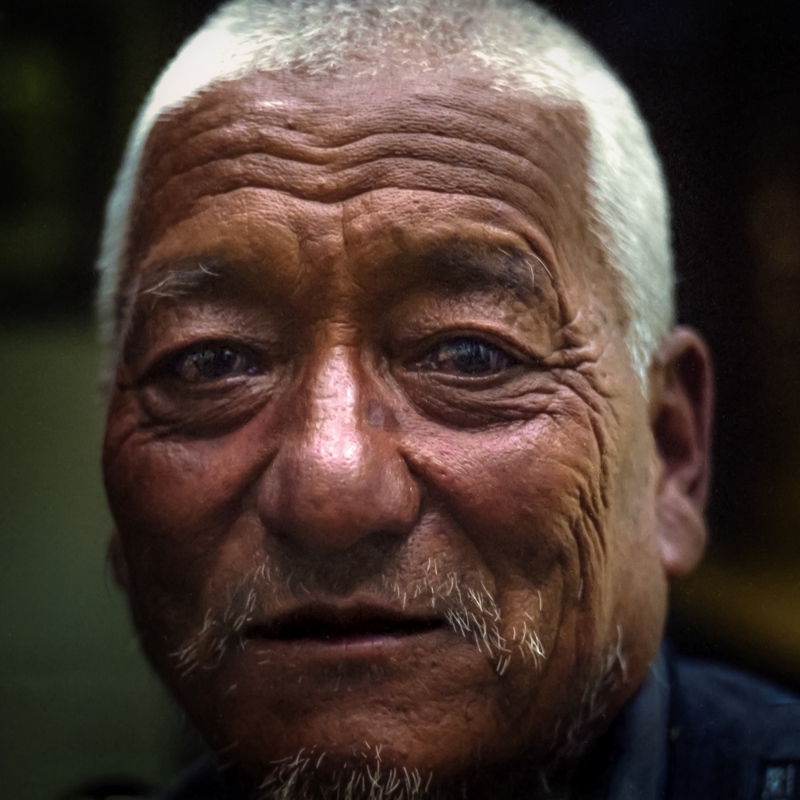 A Chinese medical practioner sits for a portrait near Lijiang in the Yunnan province in China. 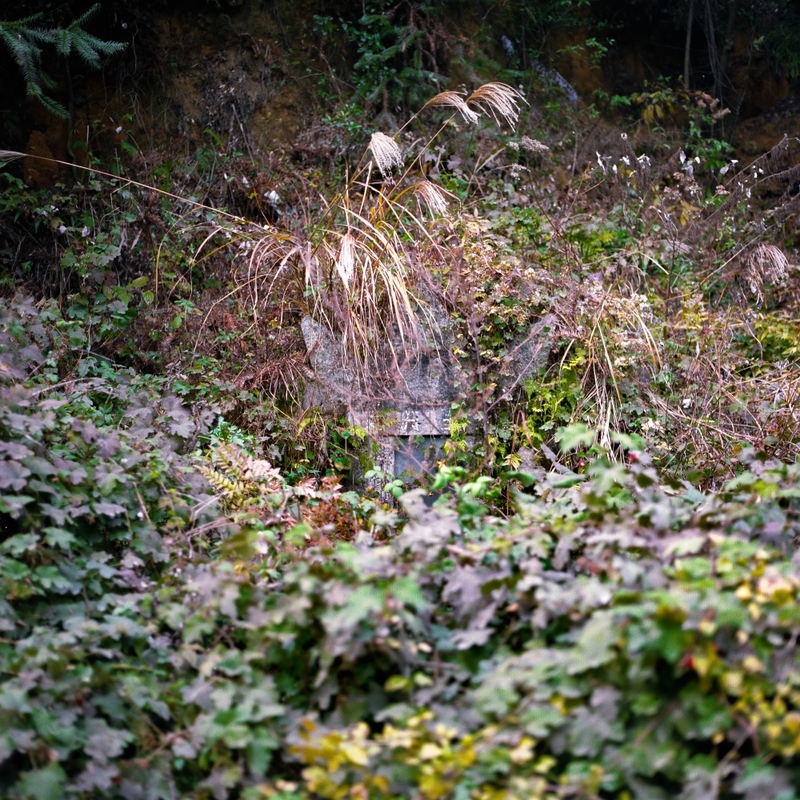 A gravestone sits in the middle of the village of YingPanXu in the Jiangxi province in China. 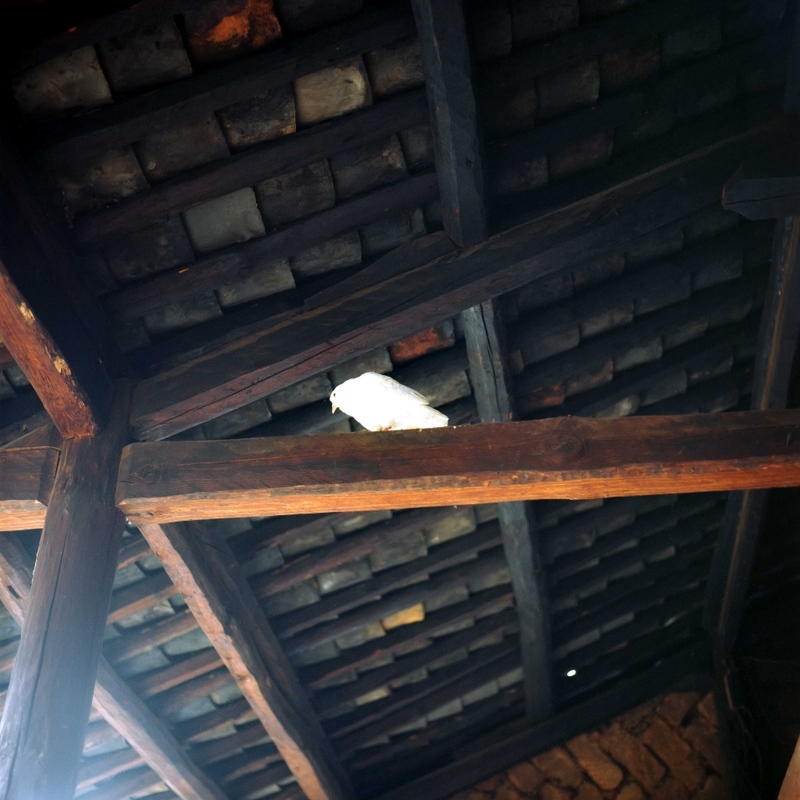 A dove sits above the head of a Chinese medical practioner in Lijiang in the province of Yunnan in China.